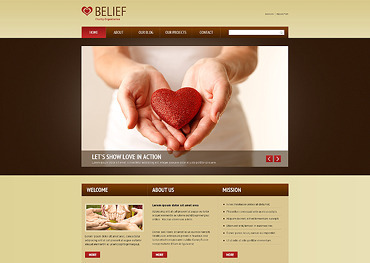 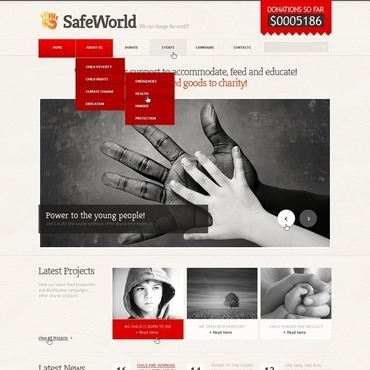 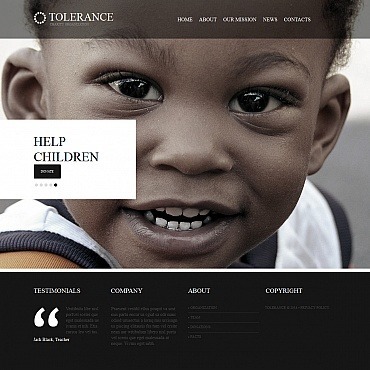 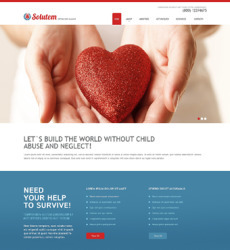 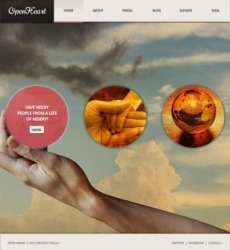 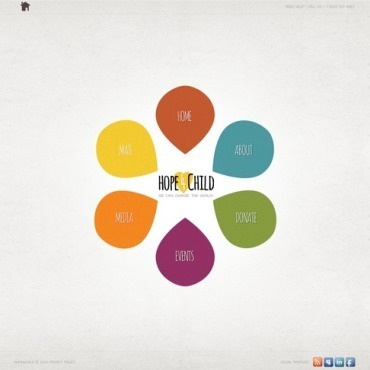 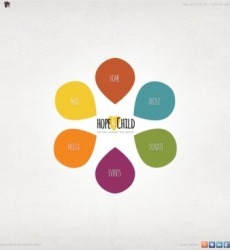 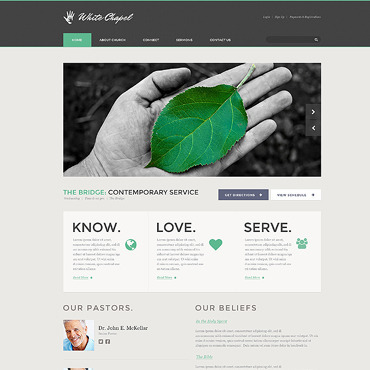 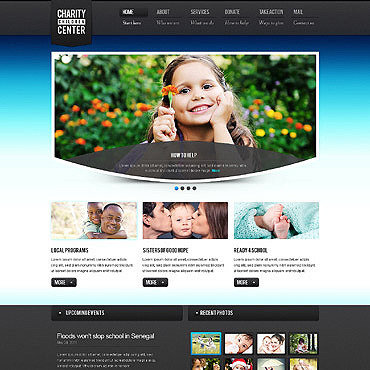 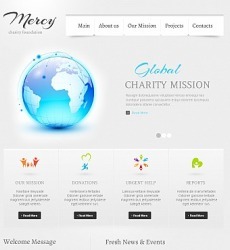 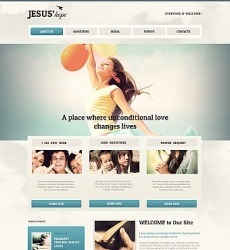 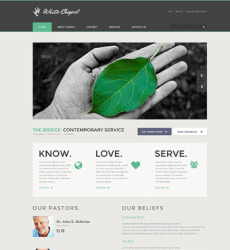 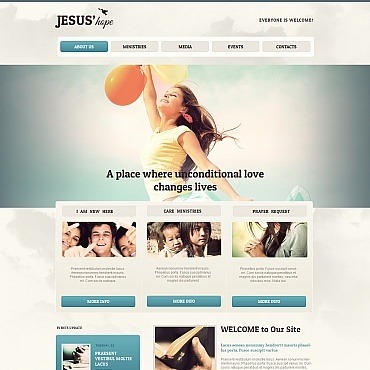 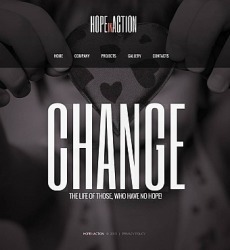 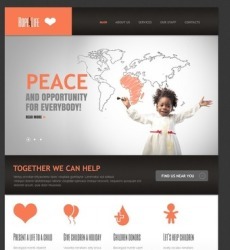 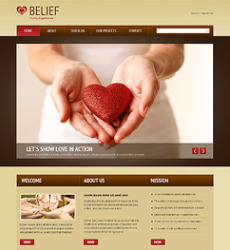 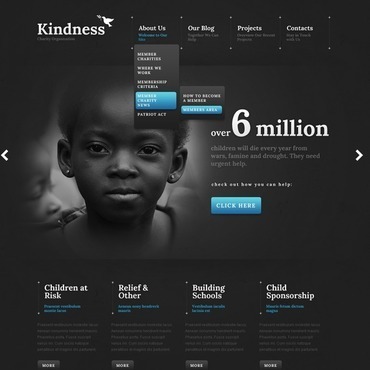 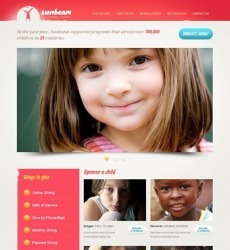 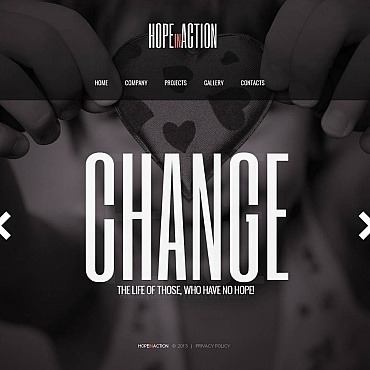 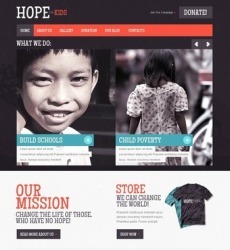 Web design of these layouts provokes the warmest feelings of love, care and compassion. 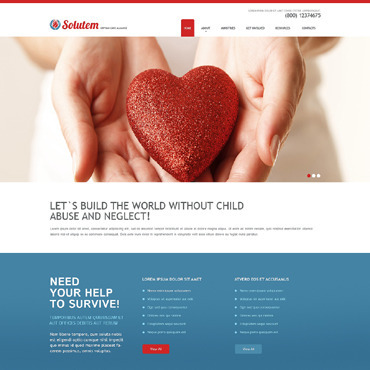 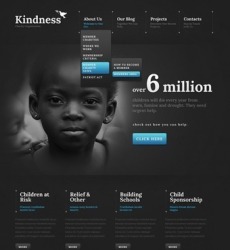 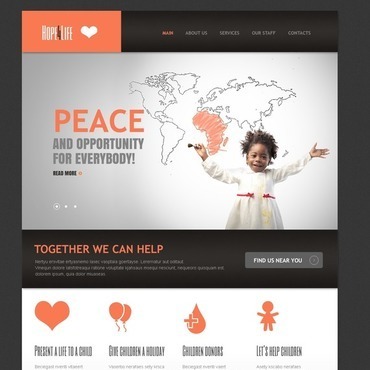 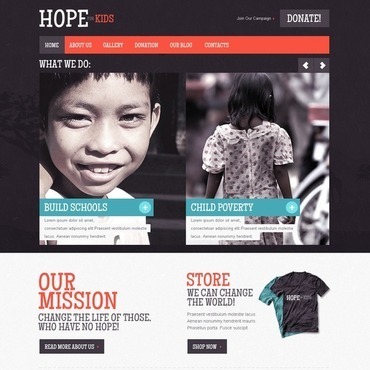 Whether you are raising funds for a local orphanage or building up a community to improve the lives of those who really need it, a website is a great way to get the publicity as well to communicate with your potential sponsors. 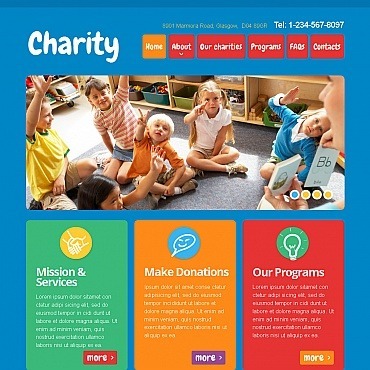 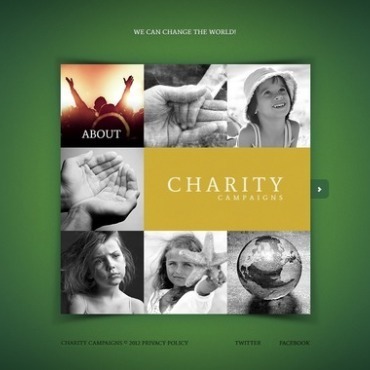 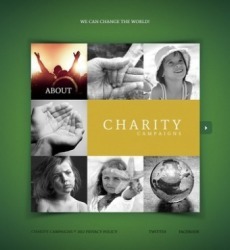 Charity web design is the most pleasurable to create as you know that sites built upon it will bring much happiness in someone’s life.